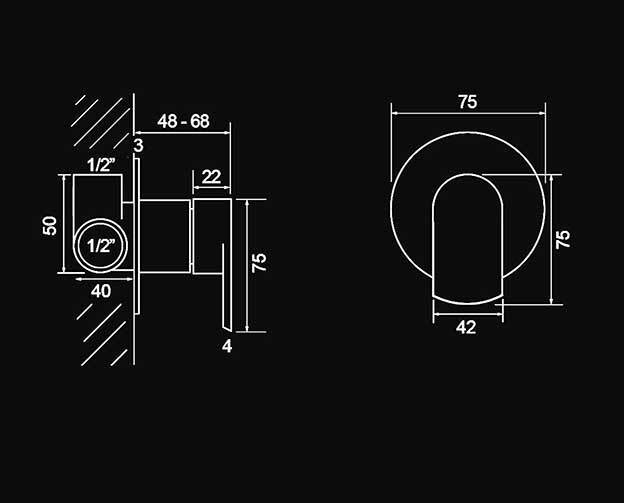 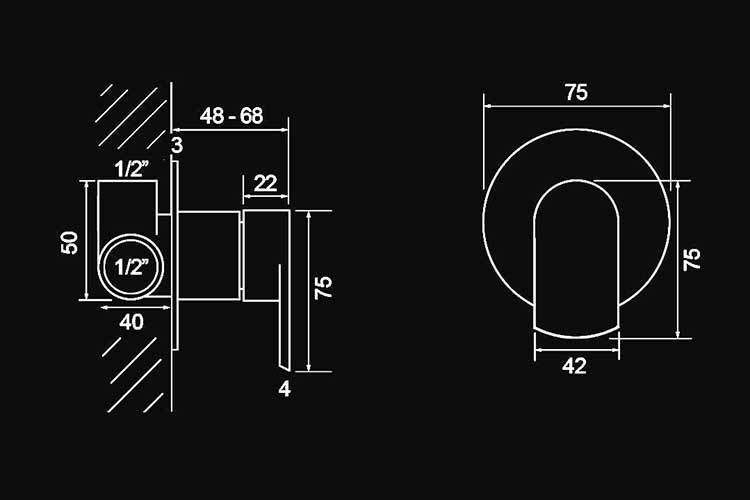 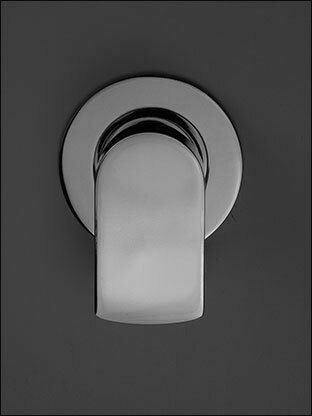 This single lever manual shower valve is designed to be recessed into the wall and uses the highest quality mixing cartridges. 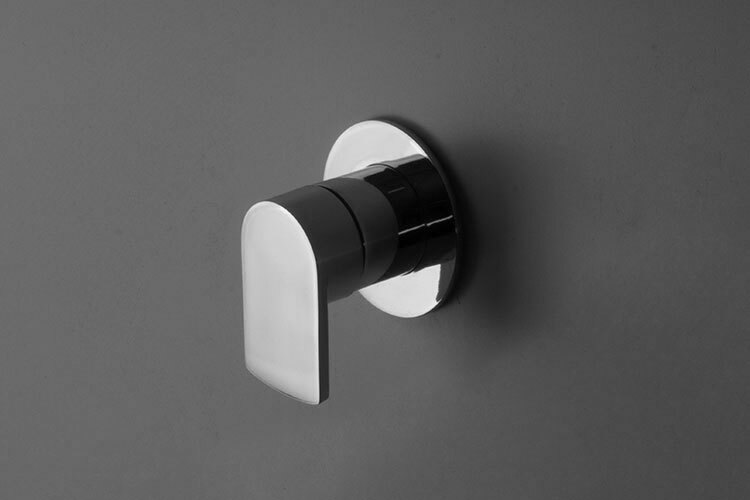 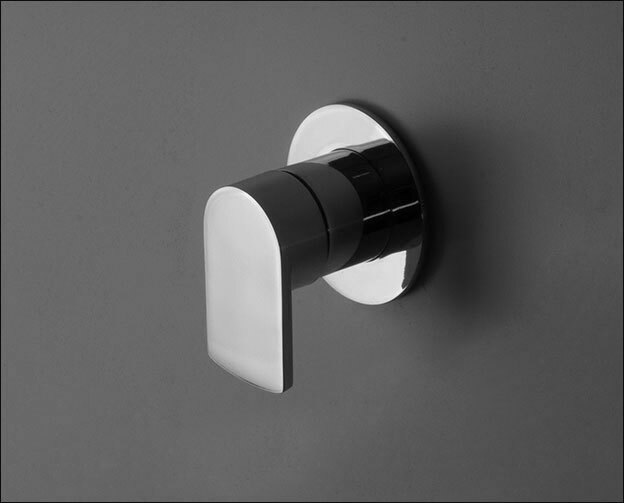 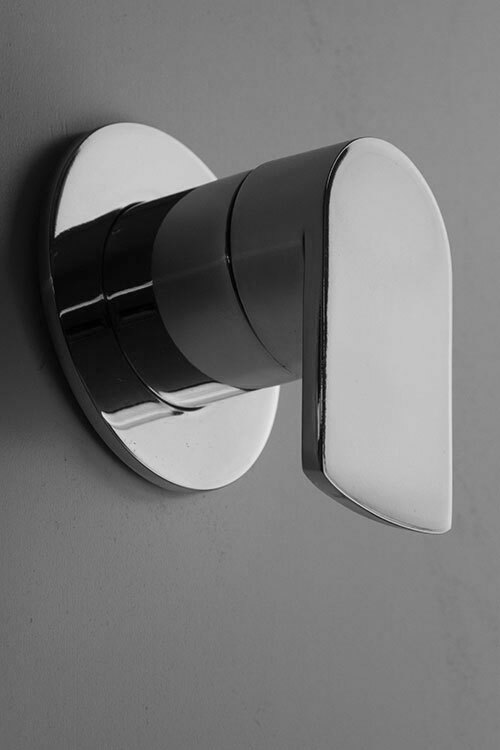 This single lever shower valve regulates the temperature and water flow in a smooth and controlled way. 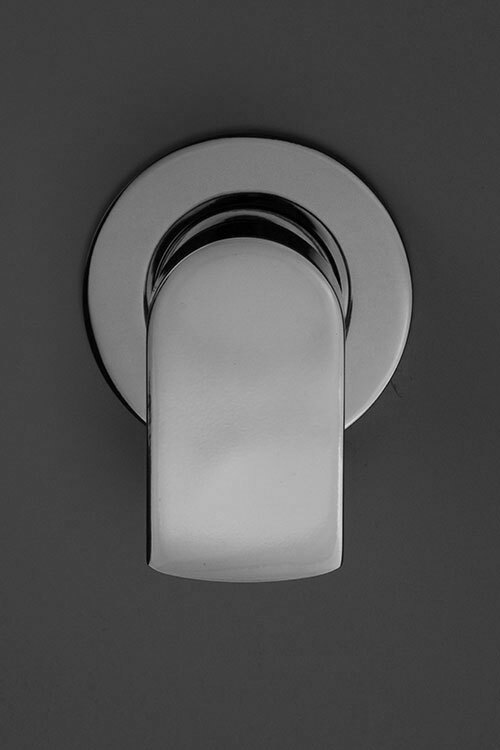 Each shower control is finished in high-grade polished chrome on a solid brass body for quality and longevity. 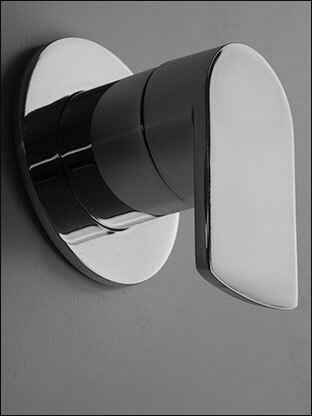  Part of full range of modern chrome taps.